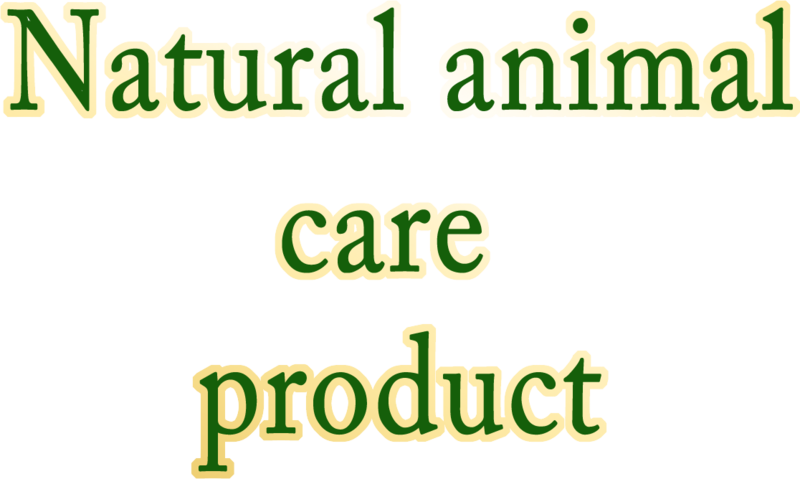 Our company is the manufacturer of the best quality natural products which give optimal effect when used in the care and treatment of animals. Regular work with veterinary practitioners, breeders and primarily with animal lovers enables us to continuously improve our knowledge and thus to improve the production of the preparations whose effectiveness, in the era of artificial additives which surround us, is beyond doubt . We get the agricultural raw materials used for the production of our preparations directly from our farmhouse which is situated at the foot of the Jizera Mountains in the Natura 2000 environmental protection site. There are no large urban agglomerations, production plants or large-scale farms in the area around our farm. 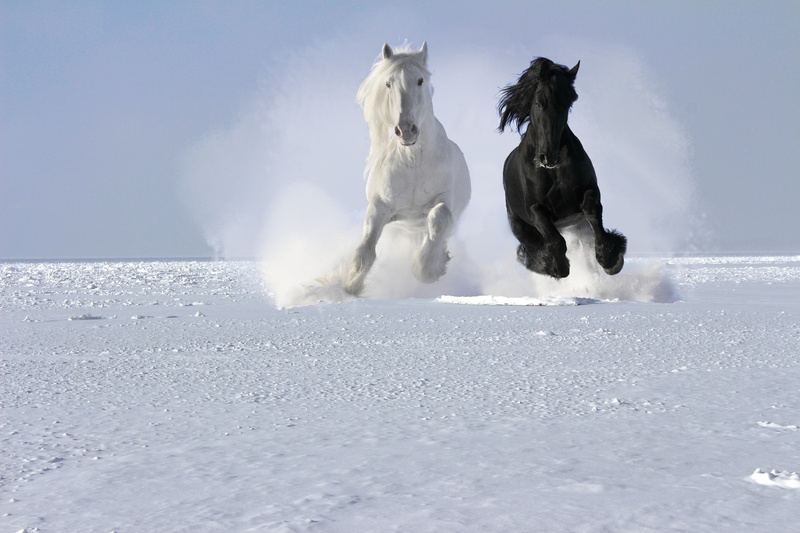 At the turn of 2016/2017 the company’s previous name PIĘKNO KOPYTA (The beauty of a hoof) which remained the brand of products used for hooves care was changed into TENOR ROYAL. It was connected with the expectations of our clients to have both the range of our products and the profile of the services that we provide, extended. From the very beginning of our existence we aimed at the quality not on the quantity of the products we have been selling. It is connected with the use of biologically active raw materials of best quality in the proces of production as well as the production without any machines. That is the reason why accessibility of the preparations especially those for production of which the raw material of bee origin is used, such as propolis or honey, may be limited. For years of our company’s existance our clients and the persons who cooperate with us have been convinced that they can always count on us and our aim is to provide assistance to animals who need and expect this aid. Number of the agricultural producer 071364804.